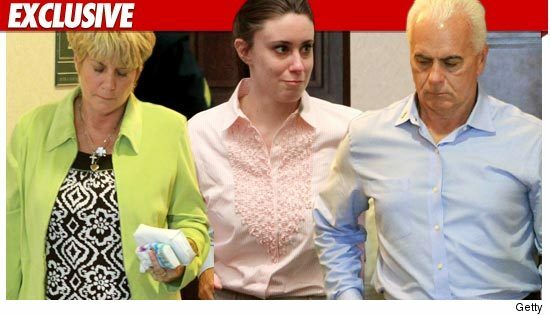 Casey Anthony is scheduled to be released from prison tomorrow — and if you were expecting a tearful reunion with her parents upon her exit … think again. Mark Lippman, a lawyer for Cindy and George Anthony, tells TMZ his clients have had zero contact with Casey or her lawyers about her impending release. Cindy tried to visit Casey in prison last week, but Casey wasn’t having it.